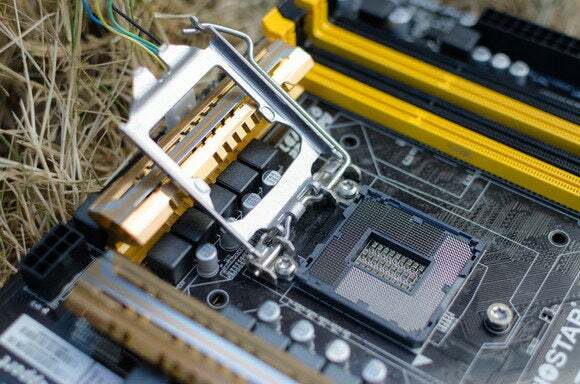 The beating heart of any PC is its central processing unit. 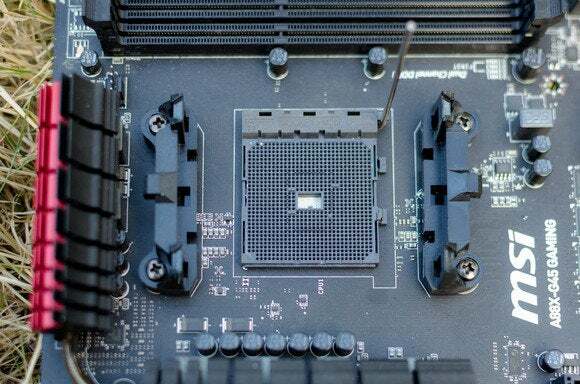 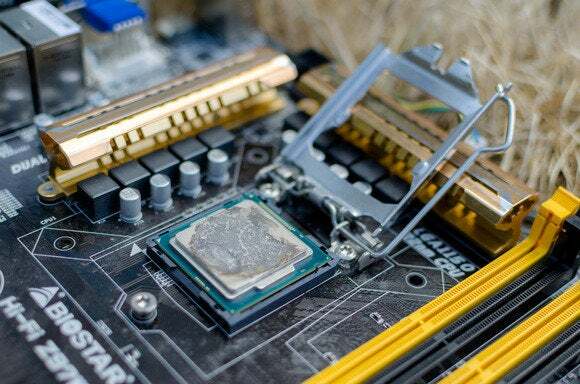 Since the dawn of the Internet era, having a fast CPU has been a point of pride for many enthusiasts—and a must have for anybody looking to get intensive work done. 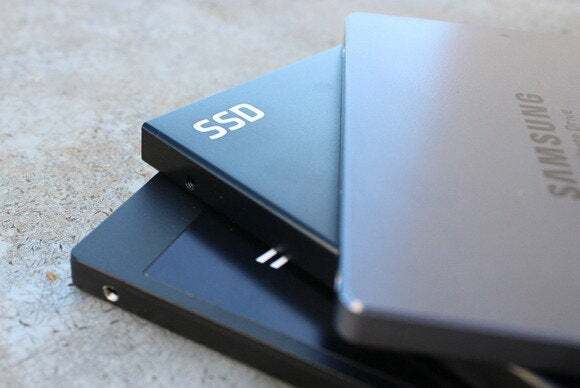 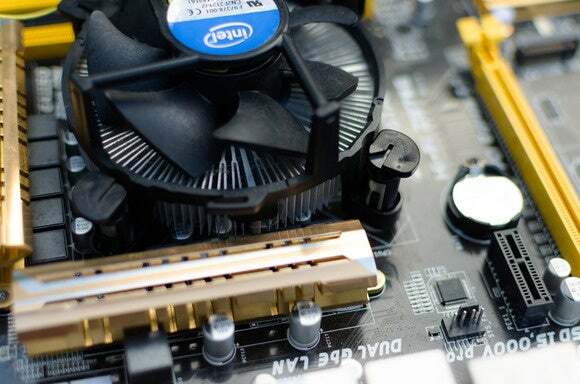 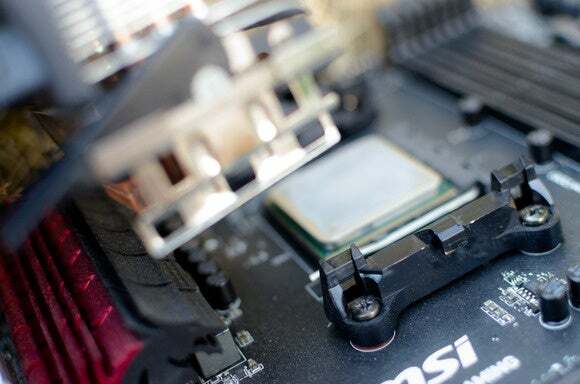 In recent years, upgrading to a bleeding-edge CPUs has become less important in light of ever-faster graphics cards and the experience-altering goodness of SSDs, mixed with slowing CPU performance gains generation-to-generation. 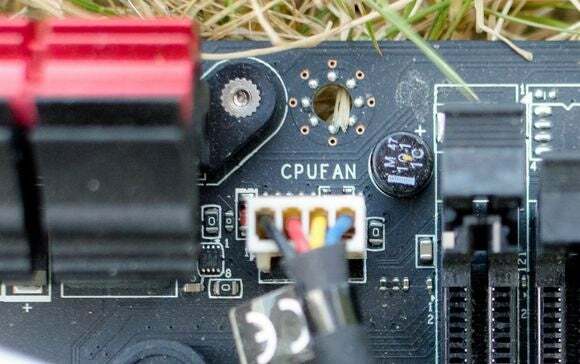 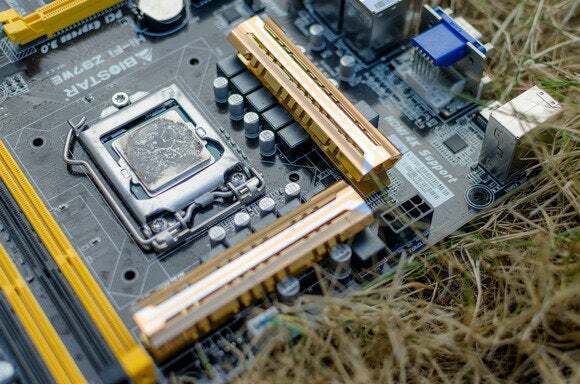 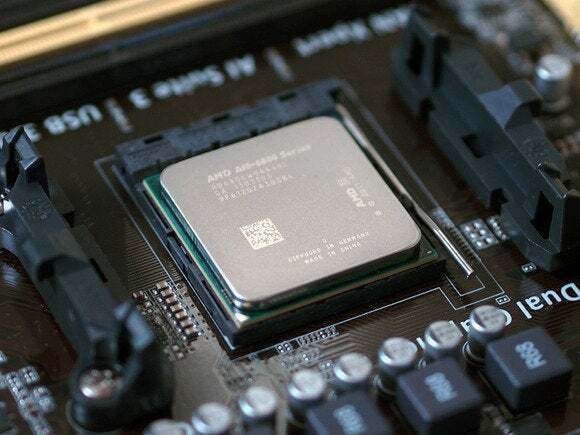 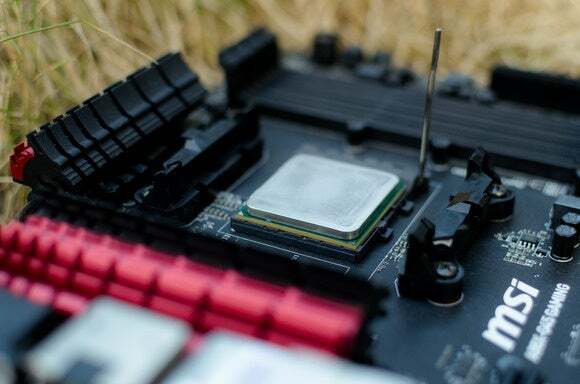 But don’t let that fool you: The CPU remains one of the most important parts of your PC.